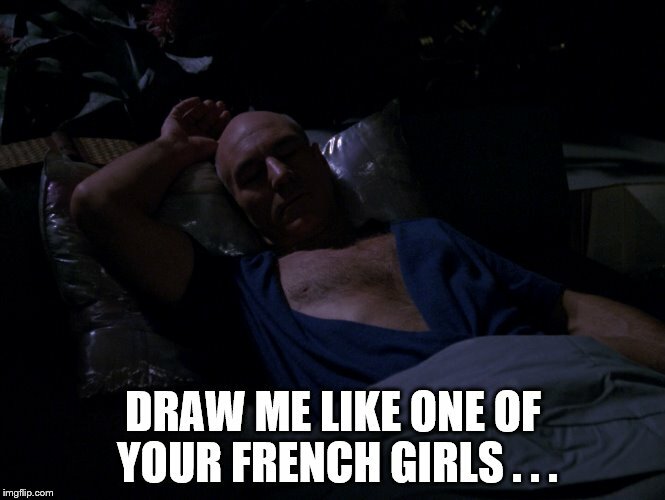 A Picard By Any Other Name . . . DRAW ME LIKE ONE OF YOUR FRENCH GIRLS . . .